Please call for clinic and charity shop hours. 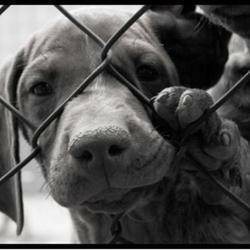 FORA was founded in August 2003, FORA is a pro-life animal haven for dogs and cats. NPO029775. FORA provides a safe and caring environment for animals until they are either reclaimed, placed in a new home or provided with a life long shelter for the rest of their days. FORA has a coffee shop, book store, pet accessories store, animal clinic and shelter on its premises. FORA is always in need of food, blankets and bedding for the cats and dogs.